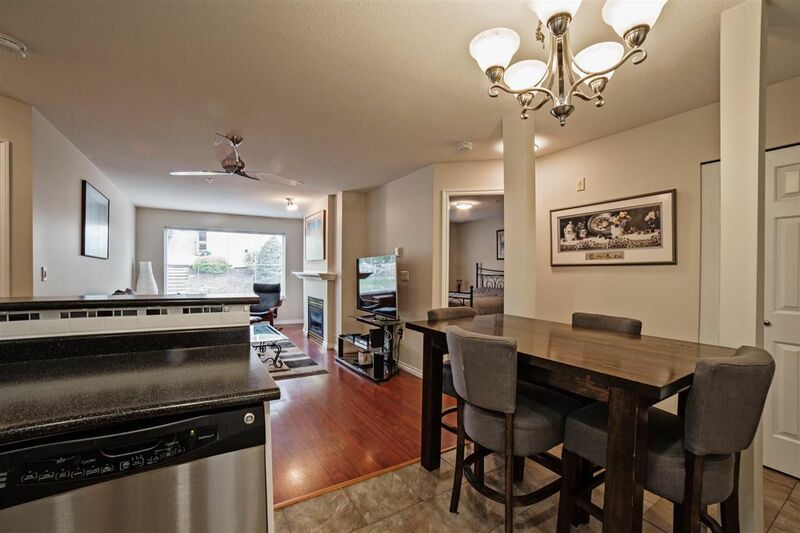 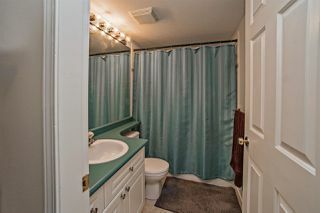 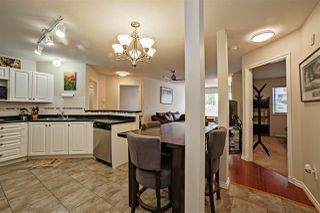 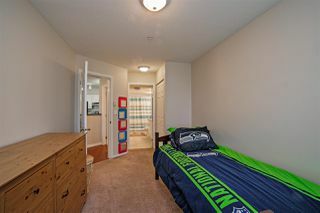 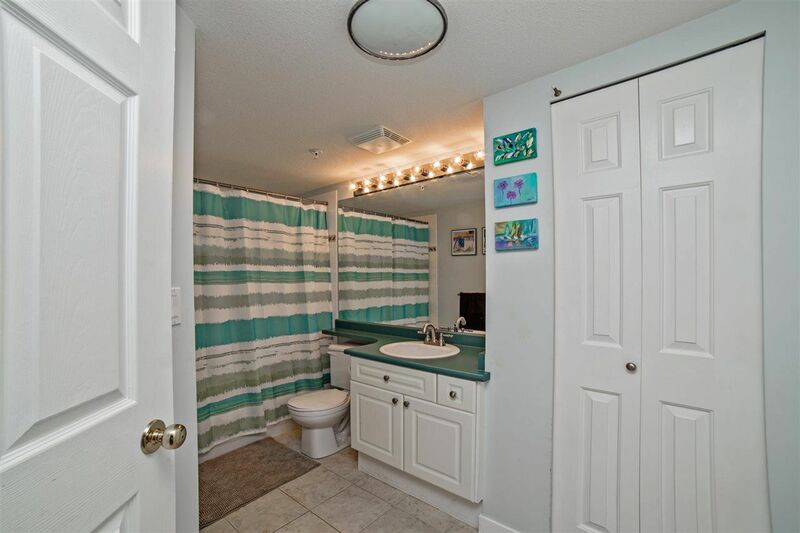 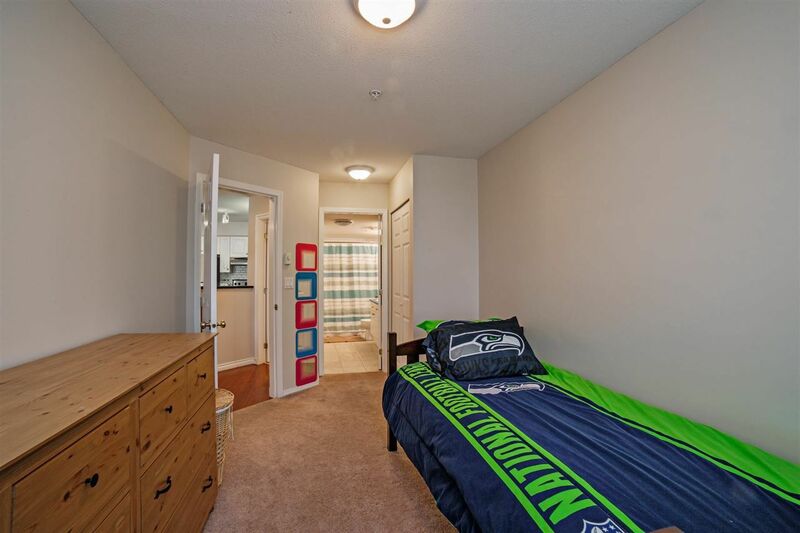 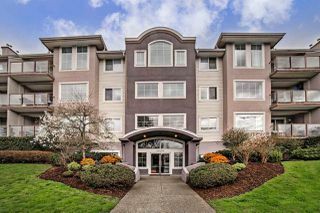 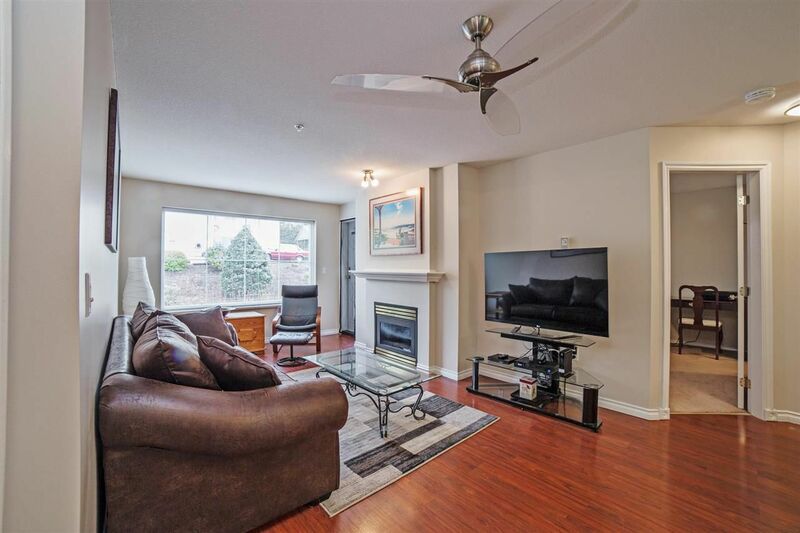 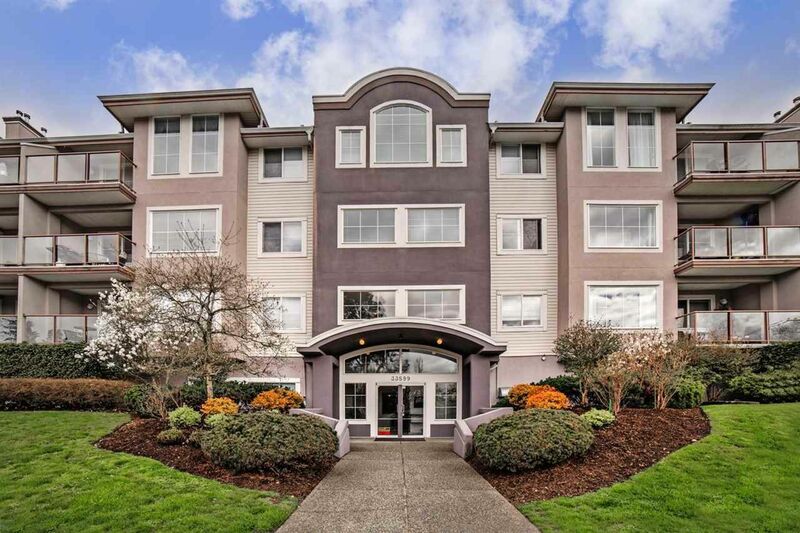 Centrally located complex perfect for catching the Westcoast Express and running quick errands. Walk to Heritage Park and Schools. 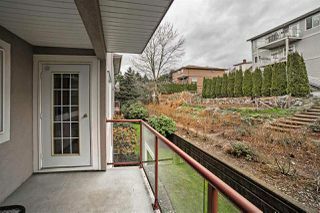 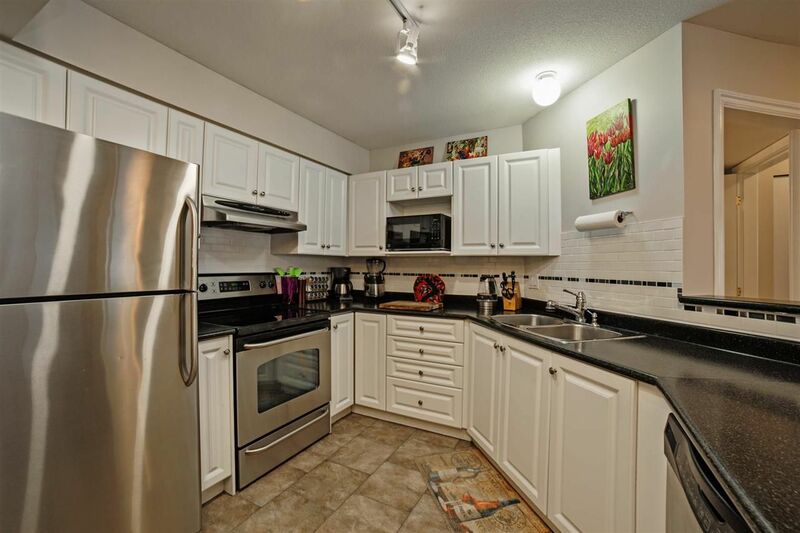 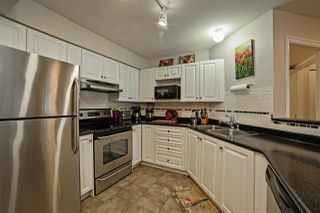 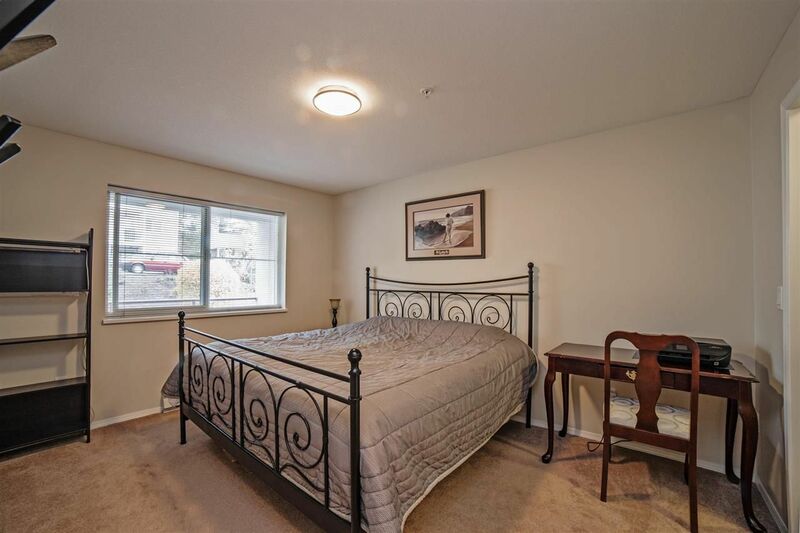 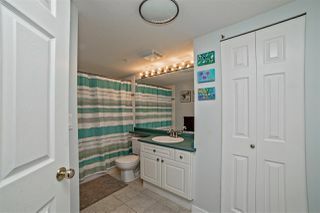 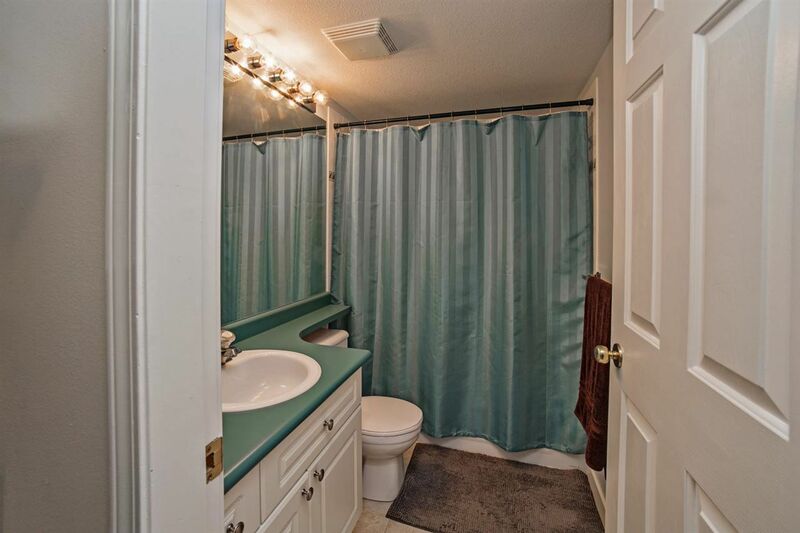 2 bdrm 2 bath unit in a security conscious building.